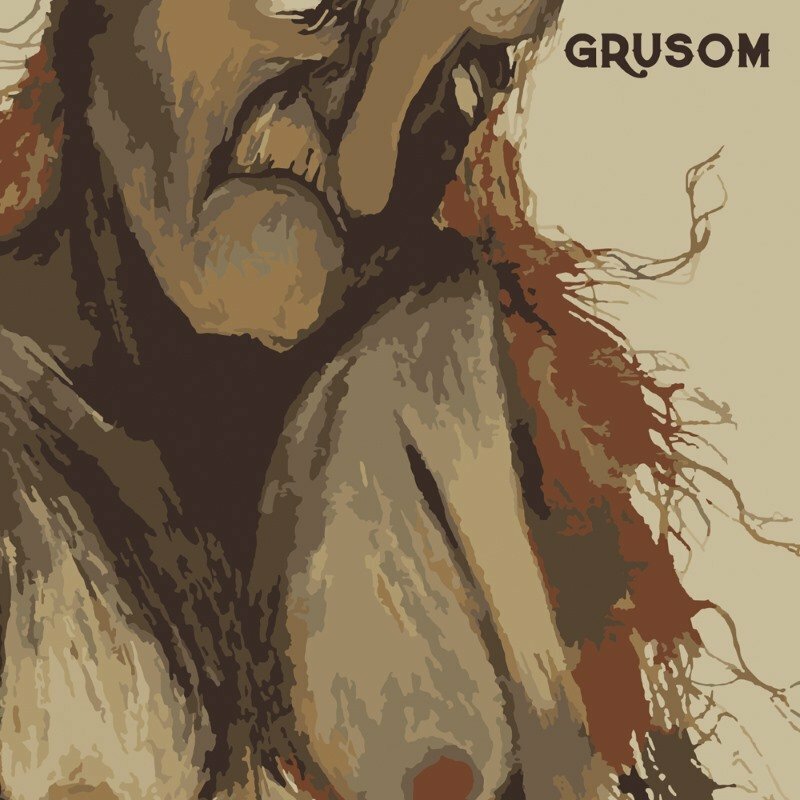 With dark and gloomy lyrics, GRUSOM creates an honest and unpolished universe that questions life and death through authentic stories and malicious tales. It started out in a small room, in a small town, in a small country. Three guys with the urge to play rock 'n' roll and let their hair hang loose. The band, formed in late 2013, began with only a guitar, drums and vocals. Knowing they needed more, the guys called a few friends, luring them into this idea. That became as easily done as said and within a week had the crew assembled: two guitars, bass, drums, organ and vocals. And so became GRUSOM! The band released its DIY demo on bandcamp late in the summer of 2014 and received a lot of unexpected attention, which really lit a fire beneath the young guys' feet. End of 2014 the band recorded some more tracks to complete their stunning full length debut. From here on there's one thing to say: HORNS UP and ROCK ON! "Often touching the Quireboys troubadour fell whilst dancing with Bigelf and kissing Nick Cave, it can swirl around beautifully." " ... one of the best albums this year. With swinging guitar and keyboard rhythms, it brings to mind The Doors from the very beginning of things, but they go even darker and heavier. Like if Jim Morrison and Ray Manzarek decided to join Black Sabbath instead of starting their own band."